Pineapple is the second most important fruit crop next to banana. Besides its economic benefits, it is also a model species for Crassulacean acid metabolism pathway of photosynthesis in plants. An available genetic transformation method is required to further improve and study this plant. 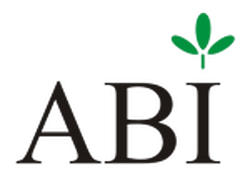 However, Agrobacterium-mediated transformation in pineapple suffer from low success rate, requiring researchers to find other ways to genetically modify this crop. 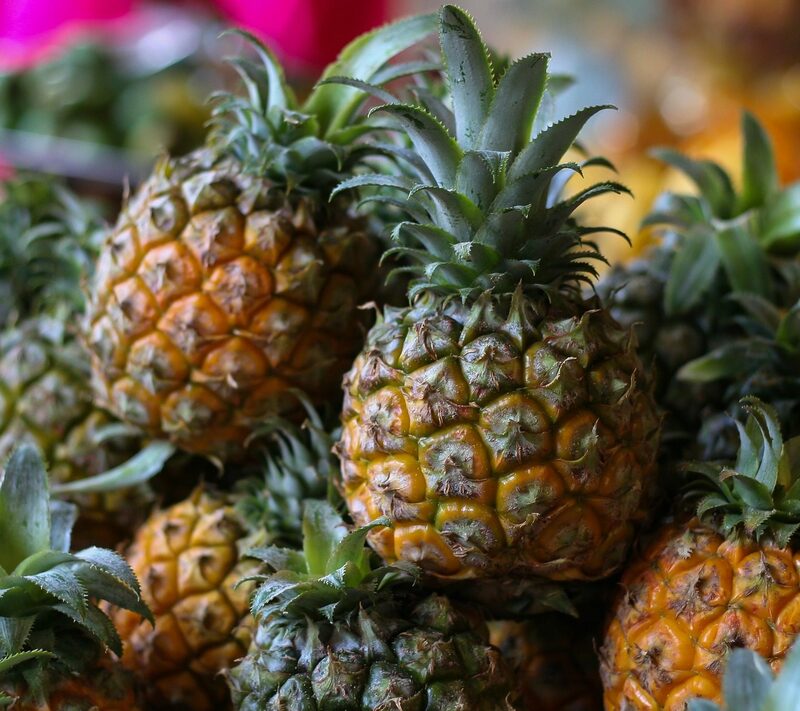 Researcher Yuan Chin from Fujian Agriculture and Forestry University in China and colleagues developed a simple protoplast isolation method that can be used for genetic transformation of pineapple. The protoplasts were isolated from cultured pineapple leaves. They tested the isolated protoplast for transient expression of proteins AtJAZ3 and AtMYC2 through PEG-mediated transformation. Results showed suitability of the method for studying protein localization and interaction. 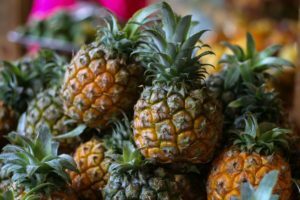 The researchers concluded that this method can also be used with genomic sequencing data to study molecular control of pineapple plant growth.